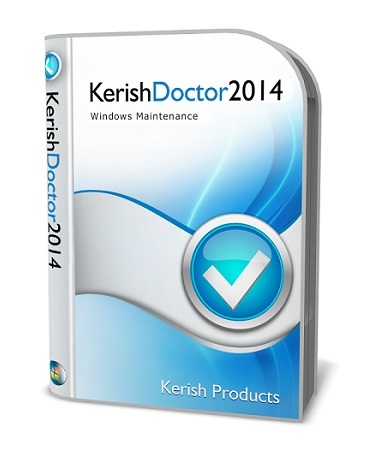 Kerish Doctor 2014 is an all-in-one solution for automatic maintenance of Windows-based computers. 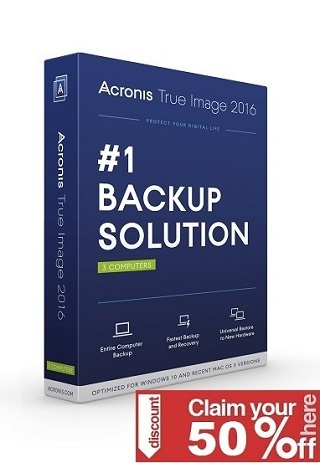 The application prevents crashes, fixes system bugs, takes out digital trash, optimizes performance, and keeps the computer safe. Kerish Doctor 2014 is user-friendly to a point where it can work without the user`s involvement. It is suitable for beginners and advanced users alike. Kerish Doctor 2014 is a comprehensive computer maintenance solution based on some of the most innovative technologies available in this field. Thanks to its unique еngine, Kerish Doctor 2014 prevents Windows crashes in real time, and reliably fixes system registry errors.